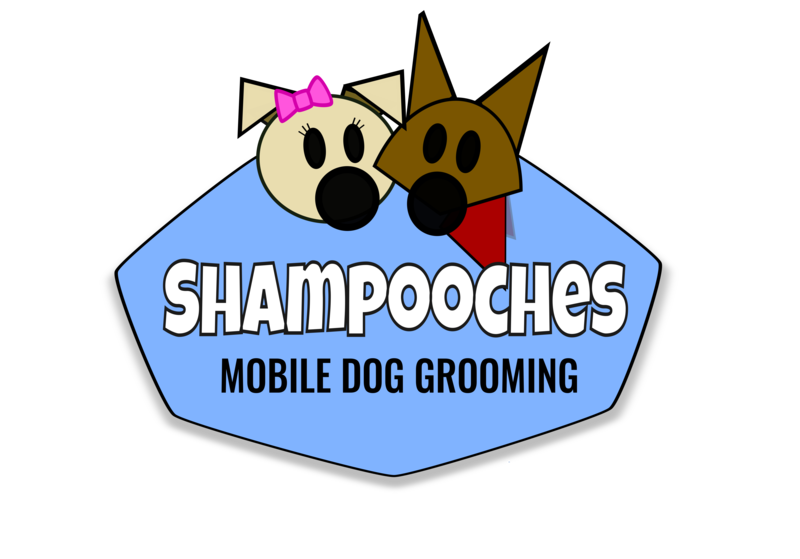 Dog Grooming by a certified professional Right at your door! 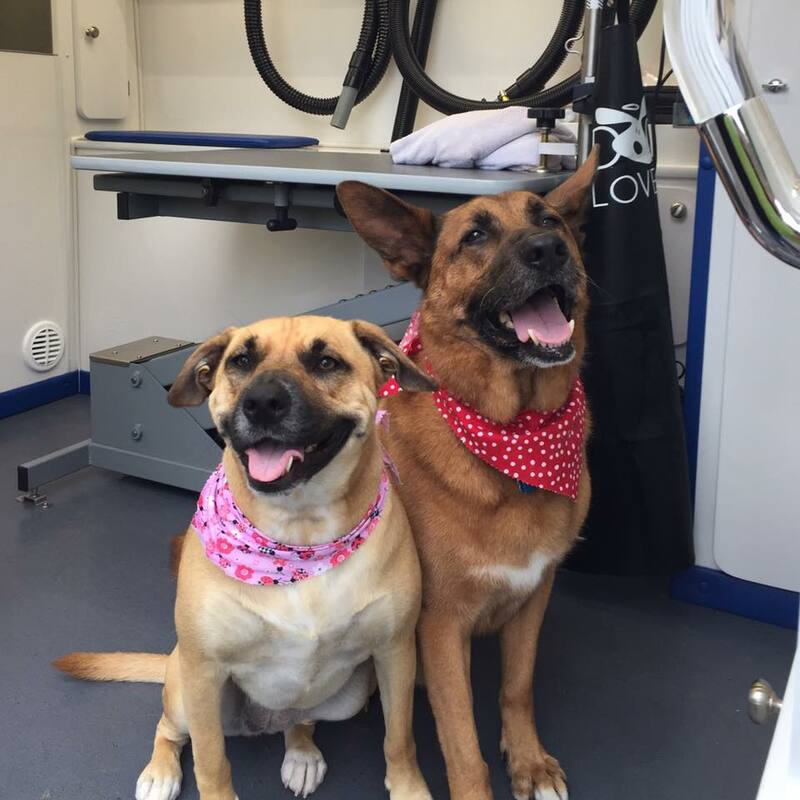 A family owned and operated mobile dog grooming business located in East Norriton PA ! Enjoy the full grooming experience, without leaving the house! and anywhere you need us in surrounding area! Your pup will enjoy a warm, luxurious, jetted hydro massage bath with premium natural shampoos & conditioners! Whether just a trim, or a breed specific style, your pup will look their best after a cut with our Certified Grooming Specialist! Our state of the art, climate controlled, grooming van is 100% self-contained and up to date with the latest appliances! We use our own water and energy so you don't have to worry about additional costs!